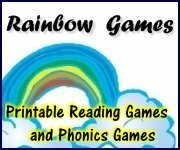 Proper Word Choices: Choosing Those Gems for Sparkling Stories! Choosing Those Gems for Sparkling Stories! 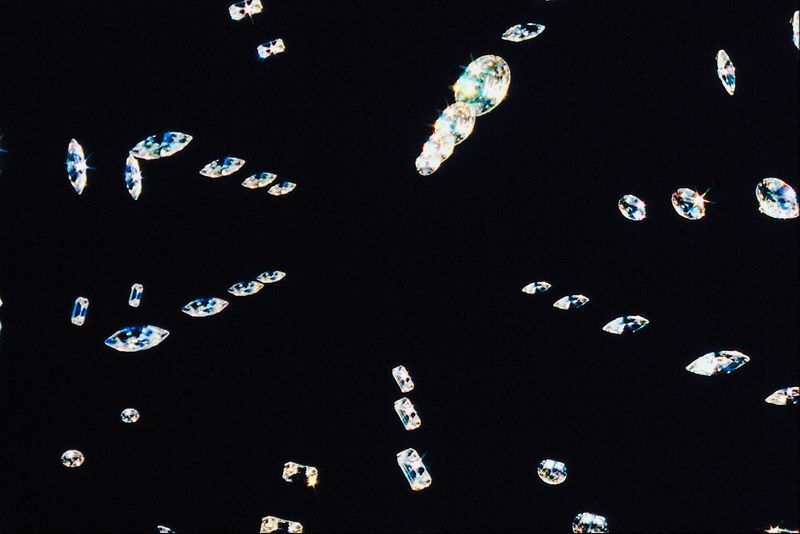 Proper word choices give writing a luminous sparkle, like diamonds on black velvet. Try these creative writing tips and activities for mining this enjoyable part of the six trait writing process. Selecting words that create that vivid glow in the reader's mind, add a polished brilliance to the piece, and just plain "sound right" is the goal for your students. This is one of the most delightful writing traits to work with because kids fall in love with language and use it to make their ideas leap from the page. The Challenge of Teaching Proper Word Choices. For many developing writers, getting down even the simplest of words is drudgery. How do you move a student from writing "My cat is white." to "My cat, ghostly white, slips around the sofa." There are several reasons students may not be able to paint word pictures. Perhaps they haven't been read to at home and haven't been exposed to good models. Perhaps they haven't been around adults with strong, precise vocabularies. Perhaps English is their second or third language, so finding the right words for self-expression in English is difficult. Moving your students from vanilla writing to Technicolor writing requires plenty of reading and discussion. Make sure your class hears lots of beautifully crafted language every day. If you are clear that words matter, you will make a sparkling difference in your students' writing. Kids love silly word play. Encourage it, because from it, students begin to understand how words work and use it to reach for new ways to say important things. Kids' speaking vocabularies are larger than their working vocabularies. Take time to help your class scribble down some of their more interesting phrases so that they can see what those words look like in print. Keep your classroom print-rich. Create word walls and bulletin boards of interesting words and phrases. Read aloud from books that have colorful, lively, interesting words and phrases. As a class, discuss the authors' sparkling, precise language. 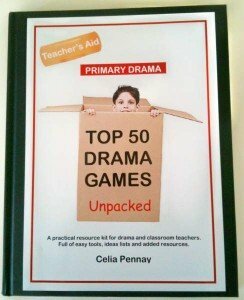 Incorporate drama into your writing lessons by having students act out favorite words and passages from texts that invite that kind of interpretation. 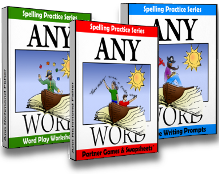 Now let's look at some of my favorite activities designed to inspire young writers to use words effectively and creatively. This is a fun trait to teach and for kids to practice and learn! Top Ten Lists. Ask each student to brainstorm a list of his or her top ten favorite words and post the lists on a bulletin board, so that everyone can use them in their writing. When kids discover new favorites in their reading, ask them to add those words to the community lists. Keep the lists posted throughout the year, adding new words regularly. And The Winner Is! Here's a really fun activity! Ask kids to choose a Word of the Year. It can be any word they like. Ask each student to write an acceptance speech for the word, including who the word would thank (other words in its word "family"), how much the award means to it, and why it is worthy of this prestigious honor. Provide plenty of art supplies for each student to design a picture of the trophy and a stylized drawing of the word. 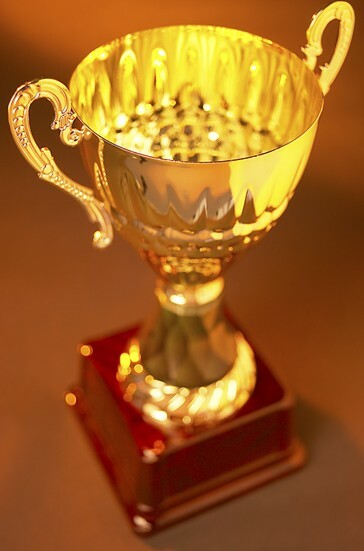 Hold an awards ceremony for students to give their acceptance speeches for their words and receive their trophies. Don't forget the refreshments! Now that we've explored activities for developing a love of words, let's look at a few fun activities for learning to choose precise words! The Lost Suitcase. Fill a suitcase with colorful clothing (shirt, skirt, shoes, pants, socks, sweater, hat, pajamas, etc.,) and personal care items (hairbrusch, shampoo, etc.). Add a few other interesting items as well. 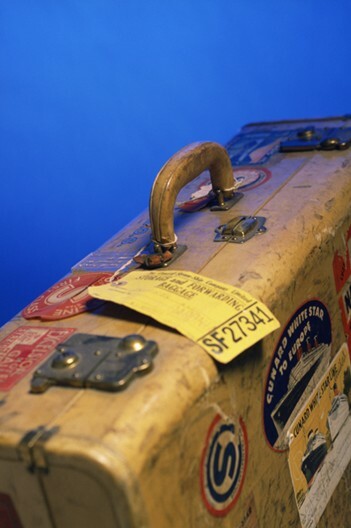 Ask your students to use precise language to describe the items in the suitcase. A lost suicase is a great starting point for writing a mystery story! Sensory Descriptions. Write a short list of common ordinary "vanilla nouns" on the board or overhead, such as girl, cat, peach, house, man, or car. Next, as a class, choose one of the nouns and write a descriptive summary based upon sight, touch, taste, smell, and sound. For example, if your students choose cat, they may write a Persian mix, with soft, silky, creamy fur, like touching air, mint-green eyes, and a sleepy meow! Finally, have each student search their own recent stories and drafts, locating nouns that need more precise descriptions and practice bringing those nouns to Technicolor life! Verb Treasure Hunts. Assemble a collection of well-written picture books, distribute them to students, and ask the kids to go treasure-hunting for verbs. In many picture books, you'll find polished, sparkling verbs! Togther, create a list of these verb gems, posting the list for your students' future inspiration. Words can be ordinary or they can spark the imagination. When you create a print-rich classroom and emphasize the writing trait of precise proper word choices, your children learn to craft language into powerful writing. Teach your students to be curious about words, embrace them, choose them carefully, and combine them into phrases that create vivid, colorful writing. Make proper word choices matter in your classroom, for they are the building blocks of well-constructed sentences!